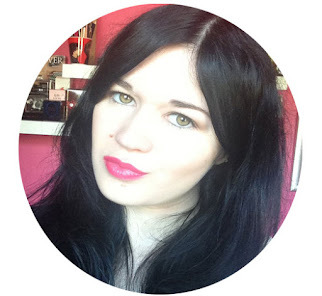 During the festive period I decided to participate in a blogger Secret Santa. The lovely girl who had the misfortune of sending me a gift was Charlotte from alifeofacharlotte.com. She was really sweet and sent me my first ever Soap and Glory items. I’m so behind on the beauty products hype! I was given the Soap & Glory Three Times Butter giftset which of course consisted of 3 body buttercreams. As I’m a bit of a moisturiser fiend I was rather delighted with the gift and couldn’t wait to start using them all. 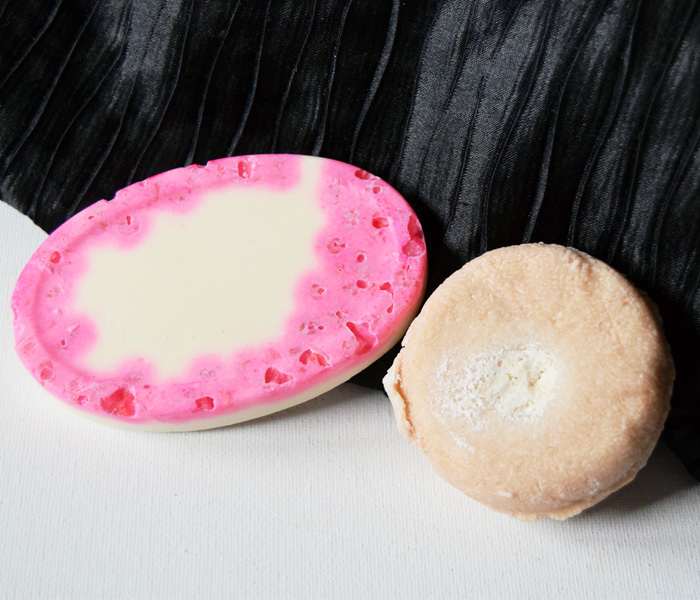 All 3 of the buttercreams are extremely thick and rather luxurious feeling. 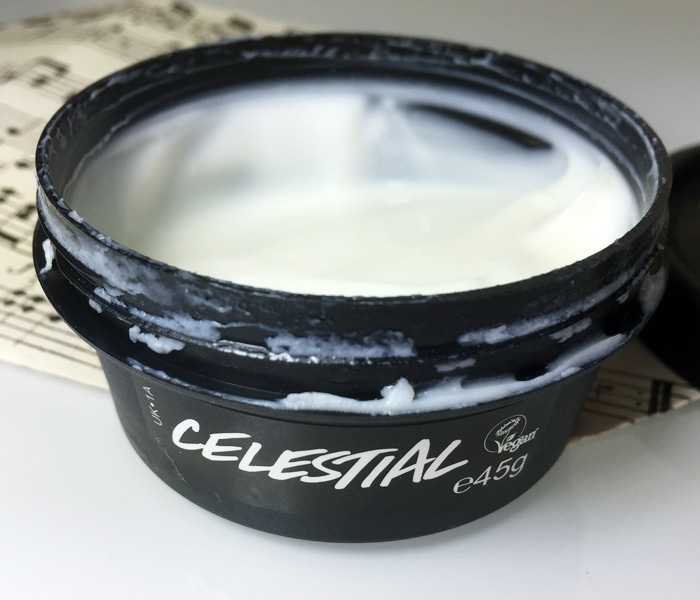 You don’t get a great deal of product in each tub and I find I have to use a fair amount to cover all of my body. It’s also better to use each buttercream on wet skin as it’s an absolute nightmare to rub any of them in on dry skin. Anyway, enough of the overview, let’s get into each product. The Righteous Butter is probably the most feminine smelling buttercream out of the three. 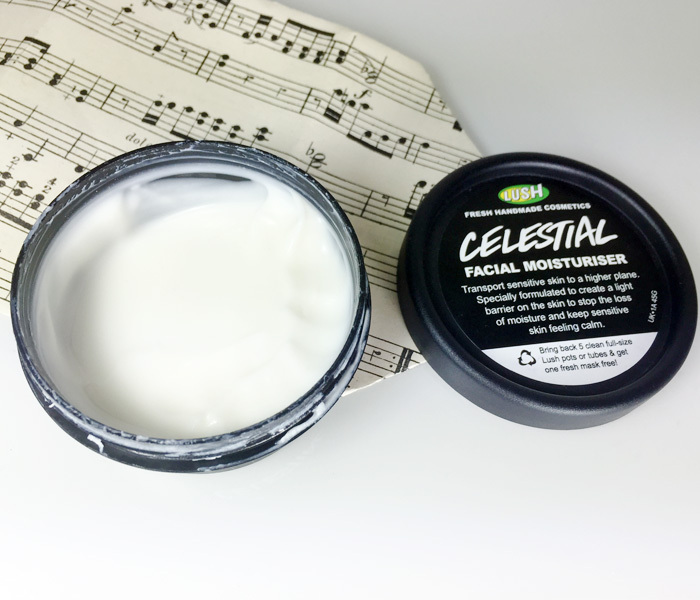 It smells fruity and delicious and is one of the nicest smelling moisturisers I’ve ever used. The scent sticks around throughout the day so I rarely wear perfume when I’ve used this. It does do a good job at moisturising and I think The Righteous Butter will be the one that’s used up first. The Sugar Crush buttercream makes me thirsty every single time I use it. It smells of lemonade which, although I’m not a fan of on its own, it makes my mouth water. That becomes a bit of a problem throughout the day as the sweet scent lingers on the skin and makes me crave sugary drinks. 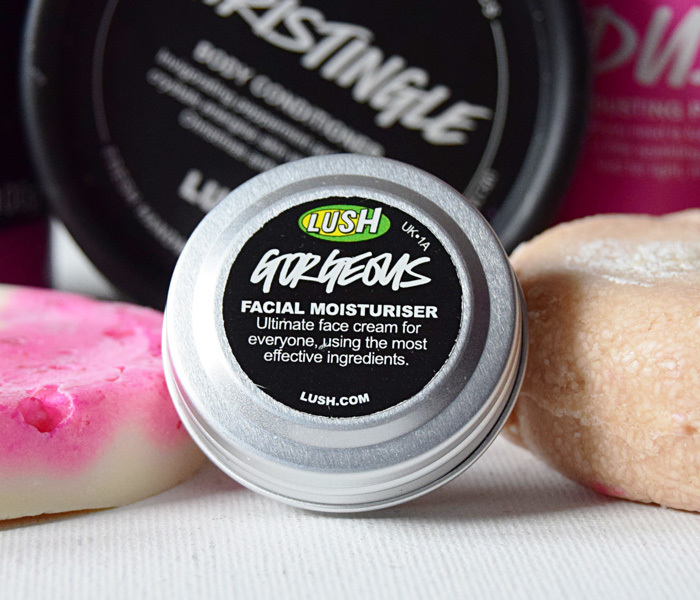 Like The Righteous Butter, Sugar Crush does do a good job at keeping the skin soft and moisturised and it’s probably my favourite out of the three. Smoothie Star is probably my least favourite out of the three due to the fact it smells like stale biscuits and vanilla. Usually I’m quite happy when things smell like biscuits but it’s not a scent I want on my skin; it makes me worry people think I bathe in biscuit crumbs. 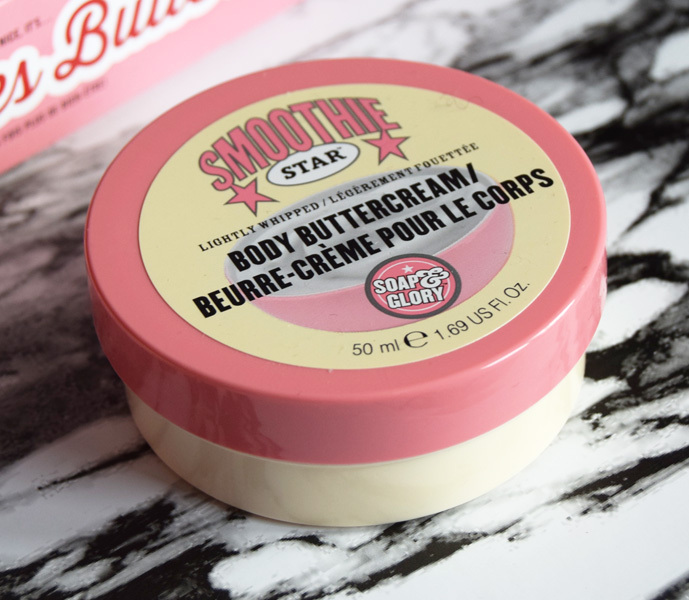 As a result of the scent, Body Buttercream is the one that’s very scarcely used but it does do an adequate job at moisturising the skin. Overall I’m really happy with this gift even if one of the buttercreams makes me smell like something you dunk in a cup of tea. As the tubs are all quite small and fairly robust, they’re forever being thrown in an overnight bag for nights away from home so they’re coming in handy quite a lot. I always say I’m going to try Soap and Glory products and never do but I think these 3 little items may start me on a Soap and Glory binge. Sorry bank account! A few weeks before Christmas, my other half and I confused and excited Ernest Jones’ staff by having my ring finger measured. They obviously assumed we were about to get engaged but the reality was far from this. My other half wanted to get me a ring for Christmas and I only wear rings on my left hand. All that excitement for no reason whatsoever! 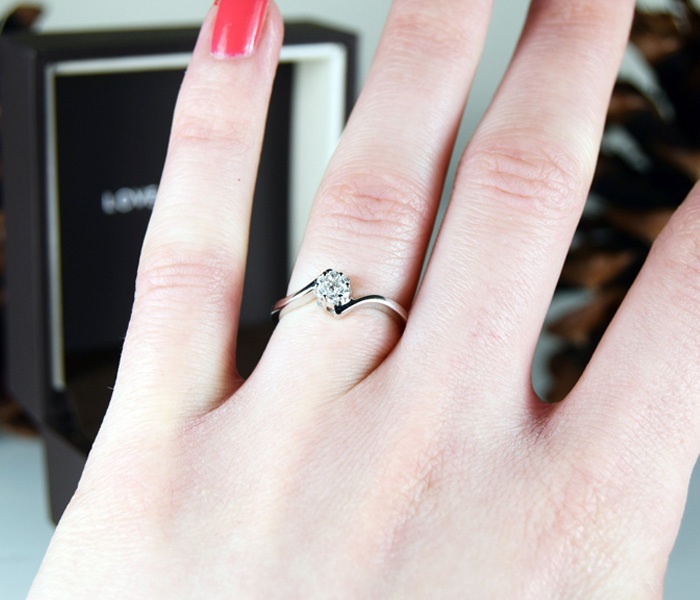 The reason behind the ring idea for Christmas was all due to my excessive browsing on the Swarovski website. I had spotted a rather beautiful silver ring with a small design on it that I absolutely loved but sadly, the ring and I were never meant to be. I have freakishly small fingers and although we could potentially have gotten the Swarovski ring resized, there was no guarantee of this. Instead, my other half was left to look through other rings and try and figure out which would be best. Poor guy! I like fairly simple but high quality jewellery so my other half had some information to work with. I also only like certain shades of gold so at least he knew he should only be looking at silver rings. Fortunately he had some help from the lovely sales assistant (who we both actually went to school with) and from the sounds of things, he did his usual and couldn’t make a decision for a very long time. Fortunately in the end, he chose what I’ve considered to be the perfect ring. 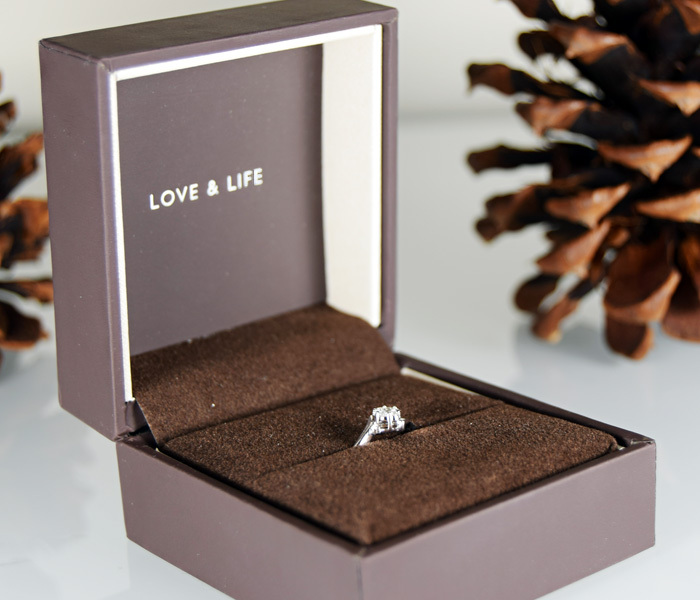 The ring he gave me is simple and elegant but still has a little bit of bling to it. It has a rather lovely floral design nestled on an interestingly shaped band. He was assured it wasn’t an engagement ring but it would appear the opposite may be true. I’ve confused everyone from friends to colleagues to family members as to whether we’re actually engaged or not. It probably didn’t help that my other half got down on one knee (which he told my mum he was going to do as a joke when giving me the ring) while I was unwrapping the present. Every year without fail, I receive the new Marc Jacobs perfume for Christmas. It’s becoming a bit of a tradition and I’ve only ruined it once by buying Oh Lola in New York. I wait patiently for what I always dub my “perfume of the year” and Decadence, was no exception to the wait. Oh how I loathed the people who received Decadence before me. 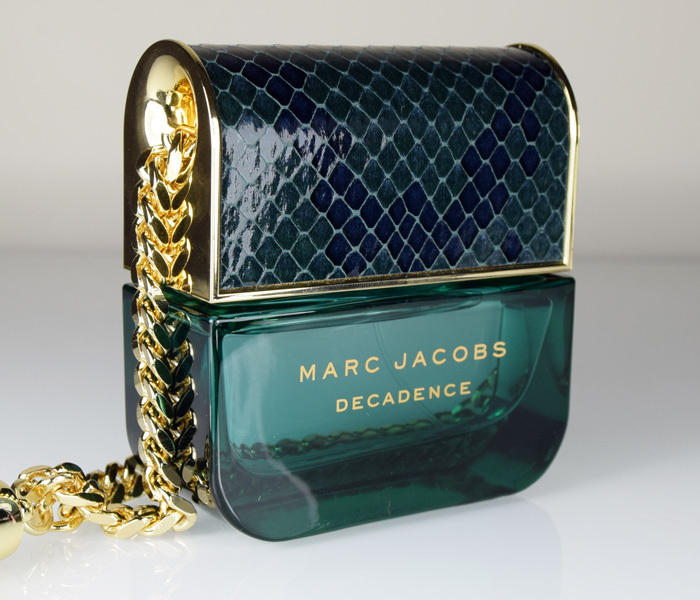 Marc Jacobs perfumes are never really that original and the bottles have become increasingly tacky over the years; Decadence however, is like the dark sister to all of the perfumes before her. The bottle is modelled after the iconic Marc Jacobs handbag and it provides a nice contrast to the usual overly feminine bottles Marc Jacobs offers up. The gold chain and black tassels are a nice touch but it does border on over the top; I think the bottle is a case of being a love/hate thing. The scent is also a bit of a love/hate thing. When I initially tried it in October I wasn’t overly keen on it. The scent was far too strong for my liking and I almost struck it off my Christmas list right there and then. Fortunately the perfume relaxes after around 10 minutes and it leaves behind a more subtle, musky scent. Marc Jacobs Decadence is a strong blend of plums, floral and wood tones which makes for a rather perfect night-time perfume. Of course, I refuse to keep perfumes for certain seasons and times of day so I spray Decadence as soon as I step out the shower. Usually when I spray a Marc Jacobs perfume in the morning, the scent – with the exception of Honey – is undetectable after a few hours, Decadence however, remains present all day and well into the night. I can even smell it on myself the following morning. While Decadence may not be for everyone, I’m rather glad I didn’t strike it off my Christmas list. The bottle may be a bit too much but I think that adds to Decadence’s charm. I’m rather appreciative of Marc Jacobs for finally doing something different in terms of the scent and the bottle and not to mention, Adriana Lima looks ridiculously hot in the ad campaign. Hello girl crush! 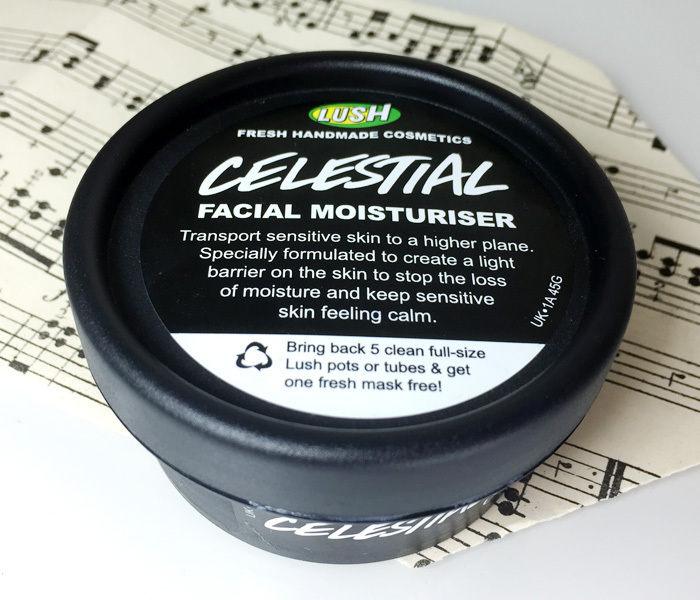 It probably comes as no surprise to regular readers of this blog that I am a huge fan of Lush. I have acquired far too many Lush products over the past year to the point where I can barely open a large drawer as it’s just crammed full of the smelly, natural goodness. Anyone who is looking to get me a present always knows exactly where to go so, naturally I received some Lush goodies for Christmas. My other half’s parents present was one of the final ones I received and I was completely bewildered when I tore off the wrapping paper. The lovely scent the present was giving off didn’t make me think of Lush at all so I was left completely confused by the wonderfully scented scarf that appeared to be wrapped around a box. The ball finally dropped once I managed to untie the brightly coloured scarf. It’s safe to say I’m a bit slow on the uptake. The first thing I found in my little box of packing chips and items was a small sample tin of Gorgeous. I used it the other day, popped it in my bag and it’s since gone walkabouts but I can tell you, it smells a little like old people. It did seem to do the moisturising job though so well done Lush, you may have just roped me into buying a full size tub. There were some items in the box that I had almost bought prior to receiving this gift – fortunately the Lush website was down so I failed at buying anything. Another bottle of The Comforter shower cream was in my Lush shopping basket all ready to go when the website crashed. Fortunately for me, I acquired another bottle in this box and I couldn't be happier. If Lush refrained from rolling this out into stores beyond Oxford Street I would've been a very annoyed human! Fairy Dust dusting powder was another thing I was trying so desperately to buy online so I was rather pleased to see this lying next to The Comforter. 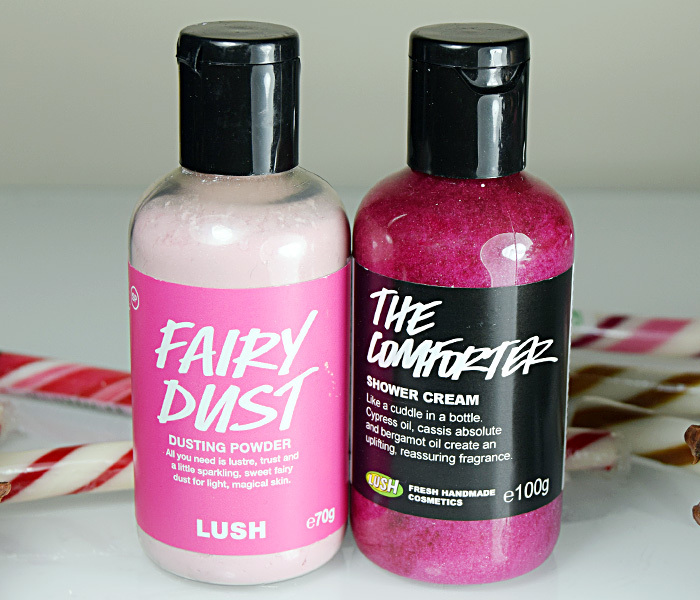 I’ve never used a dusting powder from Lush before and I’m quite excited about creating a large mess with Fairy Dust. If a product from Lush is blue, you can pretty much guarantee I’m going to like it. 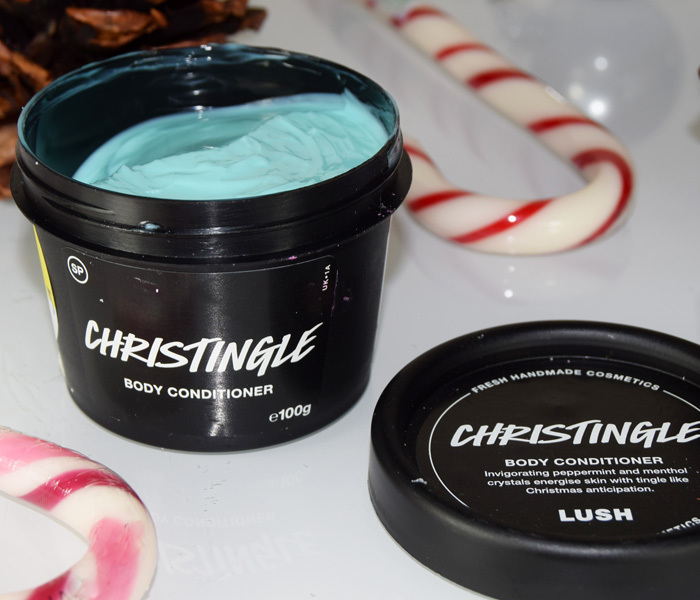 Christingle is of course, a limited edition Christmas product and it smells delicious. I seem to have a soft spot for blue, minty smelling items so I’m excited to use Christingle. Just look at the pretty colour! It’s been a long time since I used a shampoo bar from Lush (I think the last one I used was Godiva and I absolutely hated it) so it was nice to see Honey, I Washed My Hair in the box. I really need to get a shampoo bar tin before using this though as I distinctly remember Godiva turned into a huge mess while lying out in the shower. I also acquired a massage bar which I think is Pearl although I’m not 100% sure. I always forget about the massage bars from Lush and now have quite a few sitting in a drawer but I don’t think I'll ignore this one. The bright pink of the bar means I’ll always see it whenever I attempt to open that Lush drawer so it will definitely be used from time to time. I think I owe my other half’s parents a big thank you gift for their generosity. They couldn’t have given me a better Lush box (or present for that matter) if they tried. I am going to be smelling real good next year!